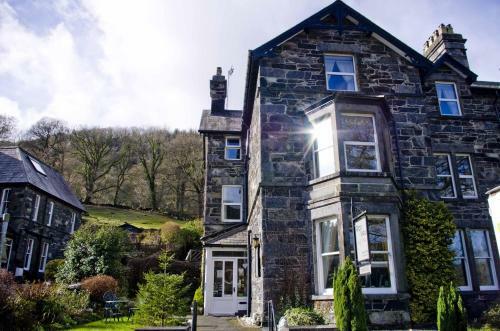 Trefriw nestles at the foot of the Gwydir Forest on the banks of the River Crafnant in the Conwy Valley, Conwy County, North Wales. 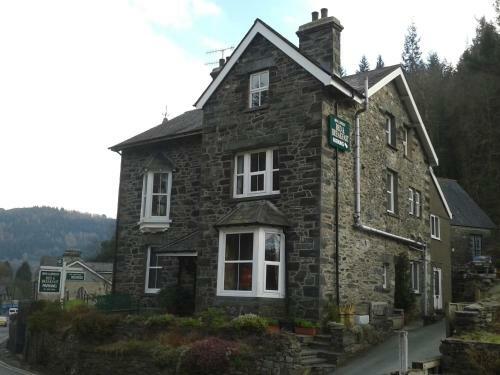 The village sits between the towns of Dolgarrog to the north and Betws-y-Coed to the south. 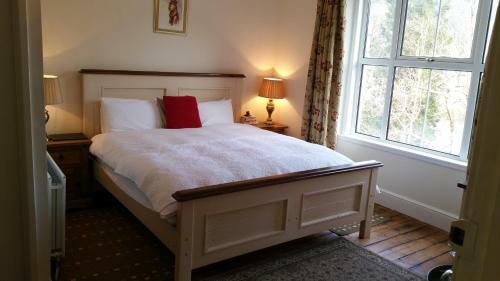 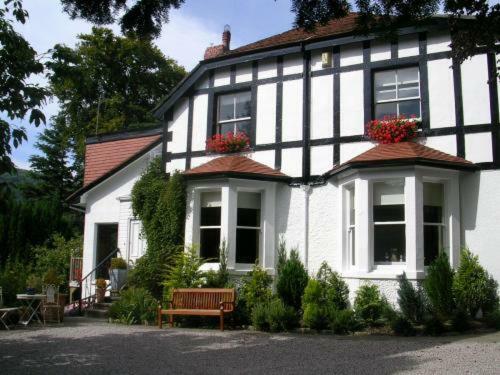 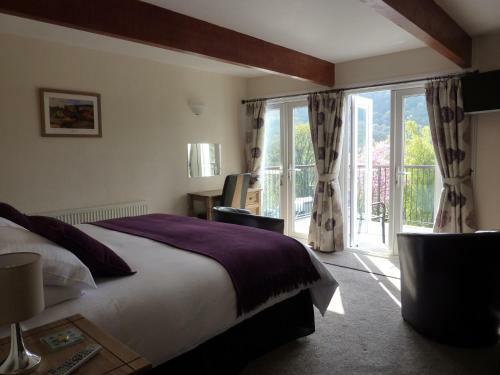 It is an excellent starting point for walks in the Conwy Valley and the foothills of Snowdonia. 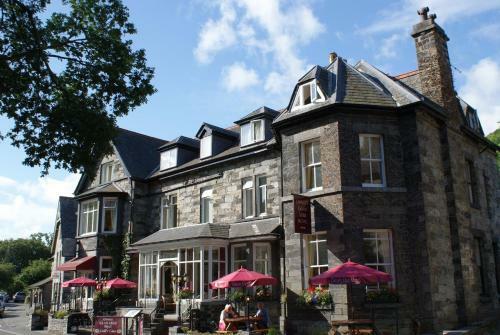 An information board in the centre of the village displays several walks, including the Llyn Crafnant lake walk and the Llyn Geirionydd lake walk. 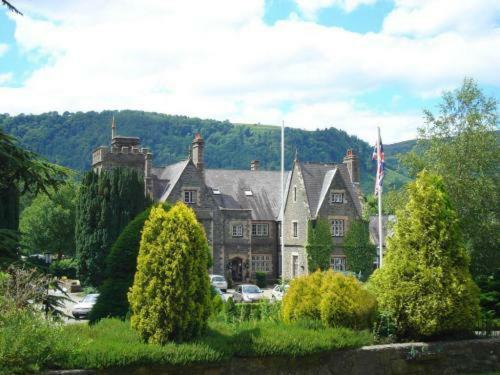 The Trefriw Woollen Mill sits at the heart of the village and the Trefriw Wells Spa sits on the northern edge, and visitors can enjoy traditional weaving demonstrations or partake of the mineral waters respectively. 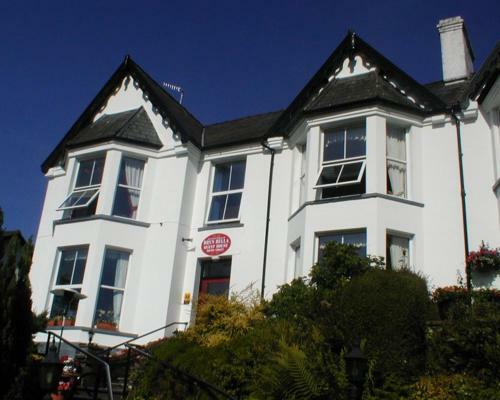 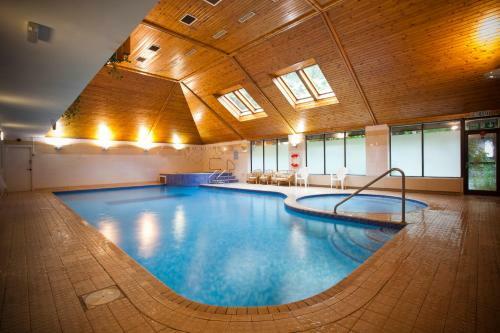 On this page you can find information on Trefriw Wales. 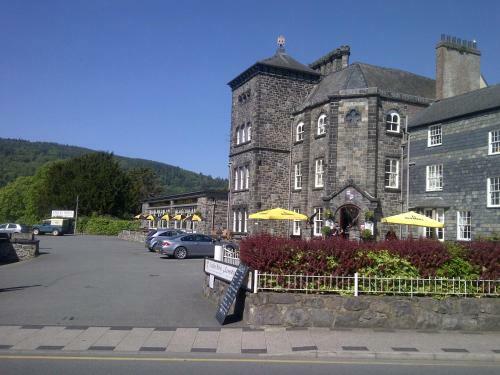 Walesdirectory.co.uk, where you can find where to go, what to see, and where to stay in Trefriw Wales.